Dot Org Solutions | Fundraising. Marketing. Public Relations. As a nonprofit, that is what you do. It’s what we do too. Our Dot Org team has more than 70 years of experience working for nonprofits.We are advisors, strategists, project managers, creative directors and writers. We also care about making a difference in the world. Engage audiences and communicate your key messages. 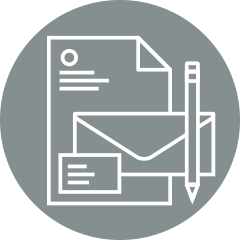 We develop and distribute content for a variety of formats. 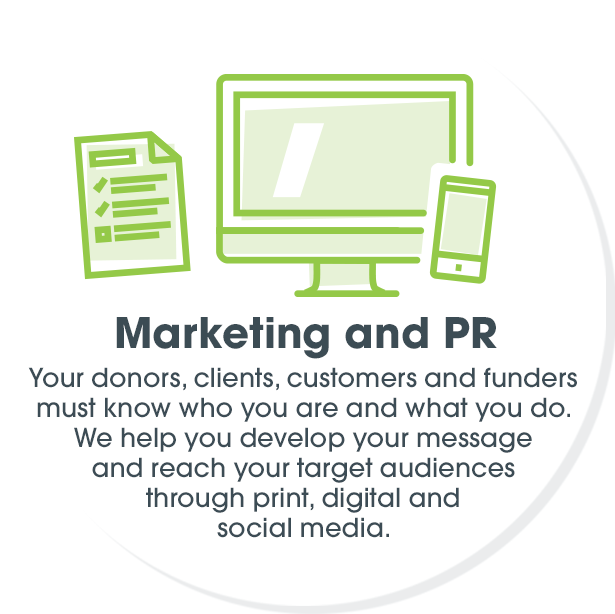 Make a lasting impression on donors and other audiences with our creative, design and consulting services. 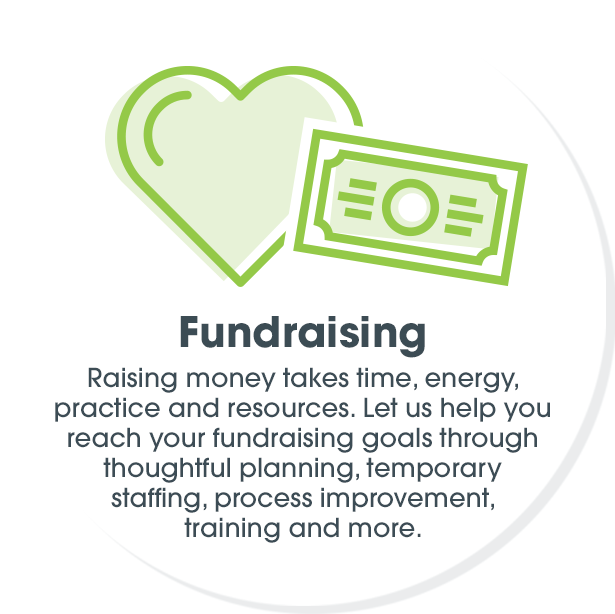 Reach your goals through marketing and fundraising plans rooted in focused research and years of experience. Gain knowledge in a variety of areas including donor data, fundraising software, goal setting, planning and more. We help you identify your problem and then figure out how best to solve it. We ask lots of questions, but that’s how we work to point you in the right direction. We become your partners, confidants and teammates. Fueled by our passion for this business, we get the job done and we have fun doing it.